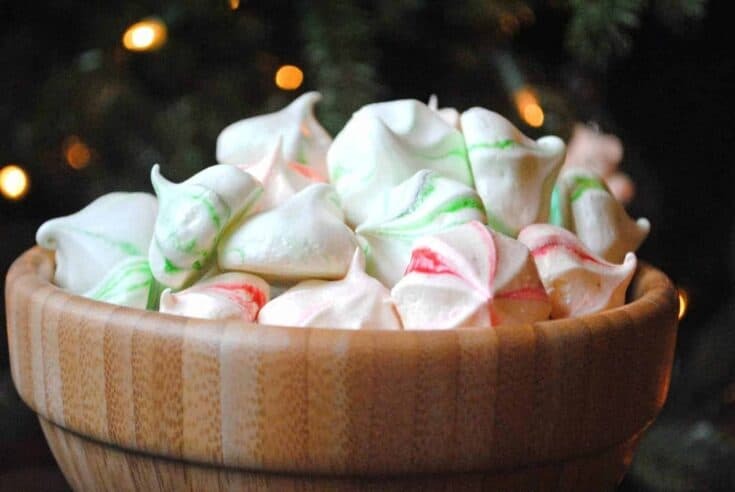 Aren’t these meringue cookies adorable? I saw the idea on Martha Stewart to make them striped. LOVED it! So easy too. Here’s the downside to meringue cookies. They are so light, and melt in your mouth, it’s easy to eat a whole bowl without feeling full. Here’s the upside to meringue cookies, they are made with egg whites so it’s good protein. Well, and sugar, but c’mon, I’m trying to be positive here! 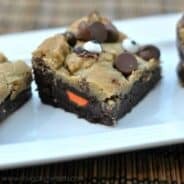 These are so easy to make, and look great on a cookie tray. Enjoy! Beat egg whites on high until foamy (about 30 seconds). Add vinegar and cornstarch and beat until soft peaks form (about one minutes). Slowly add in the sugar, in a steady stream. Add peppermint. Beat for about 4 minutes until stiff peaks form. In pastry bag with star tip, draw lines on inside of bag with red gel food coloring. Fill bag with half of meringue mixture. Pipe one inch star cookies onto a parchment lined baking sheet. Repeat with other half of meringue mixture and green food coloring. Place in a 200 degree oven for about 80 minutes, turn oven off and leave in there overnight. Store in airtight container, up to a week. **note** If you can’t find caster sugar, I stick my sugar in a food processor (or blender) for a minute just to grind it a little finer! I love your positive way of dealing with the sugar:-) And yes those are absolutely adorable striped meringues…I’m sure I would eat tons if they were in my house!!! These are so pretty for Christmas, Aimee! Thanks for adding them to my Blog Hop! These look great! I love the extra color! Great picture – they look so pretty! those are adorable!they’re perfect for christmas! Aimee, these are some of my favorite Holiday Cookies to make! And I love how you tinted them! Totally agree – egg whites are HEALTHY. They tell us to eat them when we’re dieting, so next time I’m watching what I eat I will live on these little clouds of joy. 🙂 Thanks for sharing on Crazy Sweet Tuesday! Mmmm I love these! So pretty too. 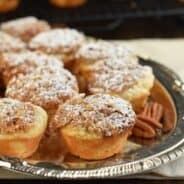 Thanks so much for linking to our recipe! 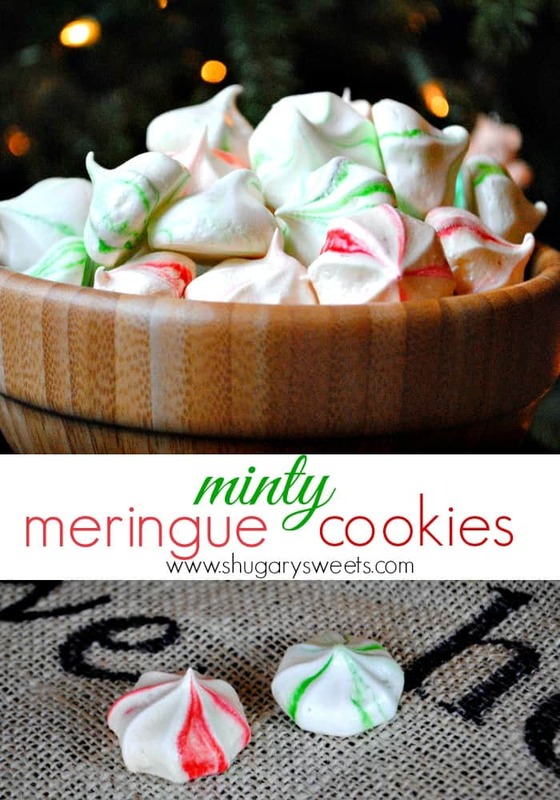 Your meringue cookies look amazing, I love the touch of holiday color! 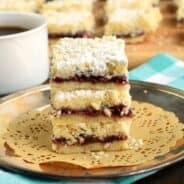 I’ve made these several times and they’re always a hit! A couple times, I’ve switched up the extract just to change things up a bit and they are still delicious! 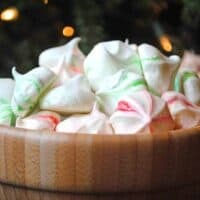 I love meringue cookies and changing up the flavors is so fun. Glad you enjoy these too Rachel!